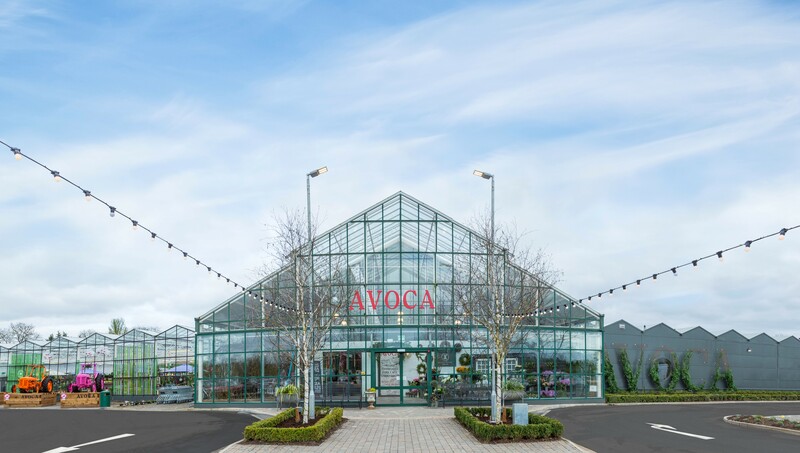 The massive store at the former Plantagen (previously Gardenworks) premises on the old N3 at Piercetown will include the Fork Café, food market and retail area delivered in an innovative way. 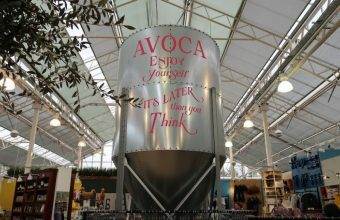 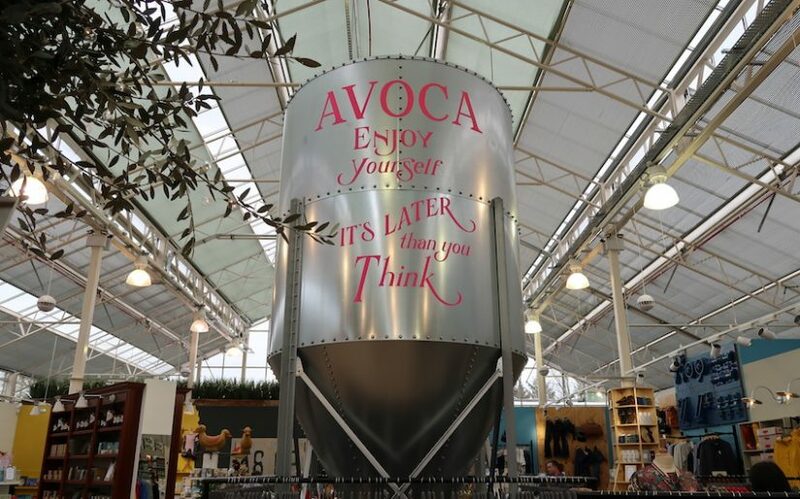 It will be will be Avoca’s 12th store and will be the largest in the group with 35,000 square feet of retail space.It is the first major investment in Avoca by its new owners, the US Aramark empire. 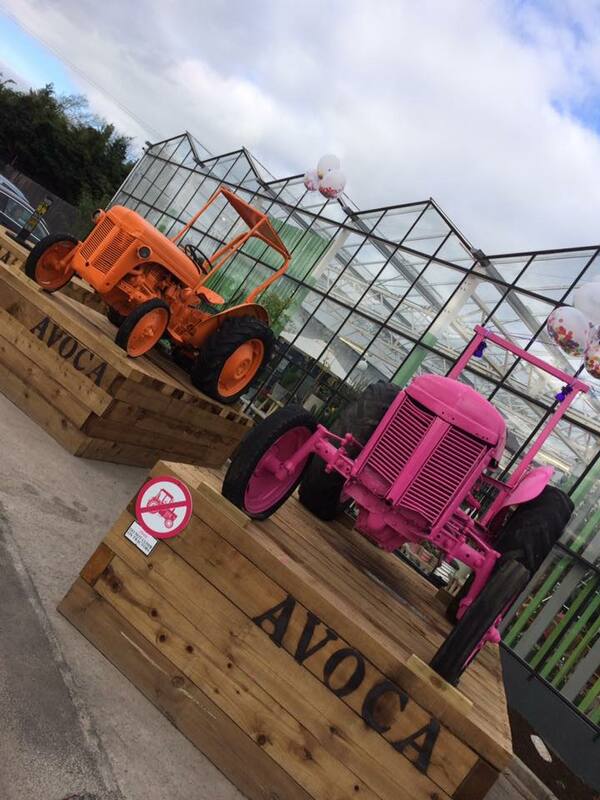 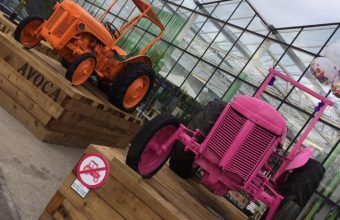 According to a company blog this week, themes include a dedication to quality, Irish provenance, locally sourced, a sense of adventure, pride of place and of course a sense of colour and fun, with the interior featuring some interesting and eclectic features. 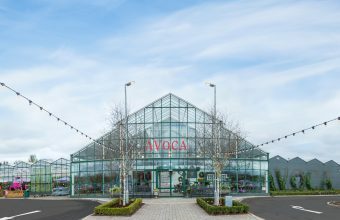 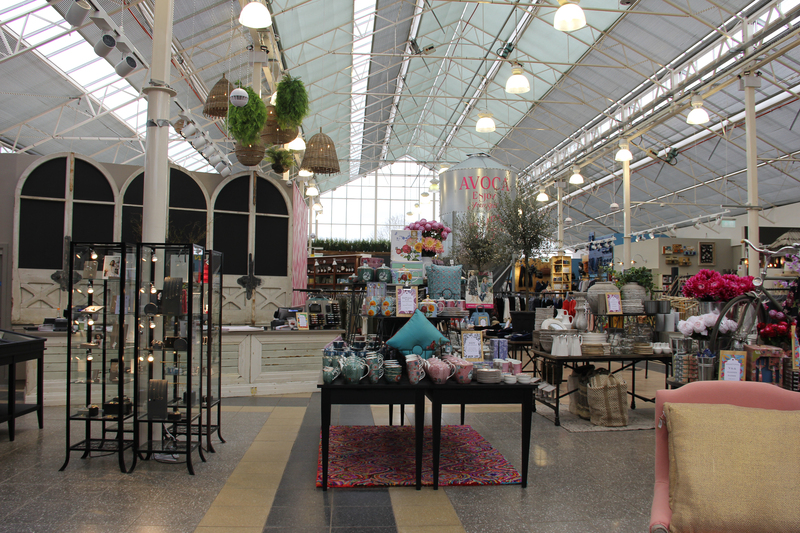 Men’s and women’s fashion and accessories, gifts, jewellery, books, stationery, beauty, kids, homeware and lifestyle, and Avoca’s signature range of throws and knits will be in stock. 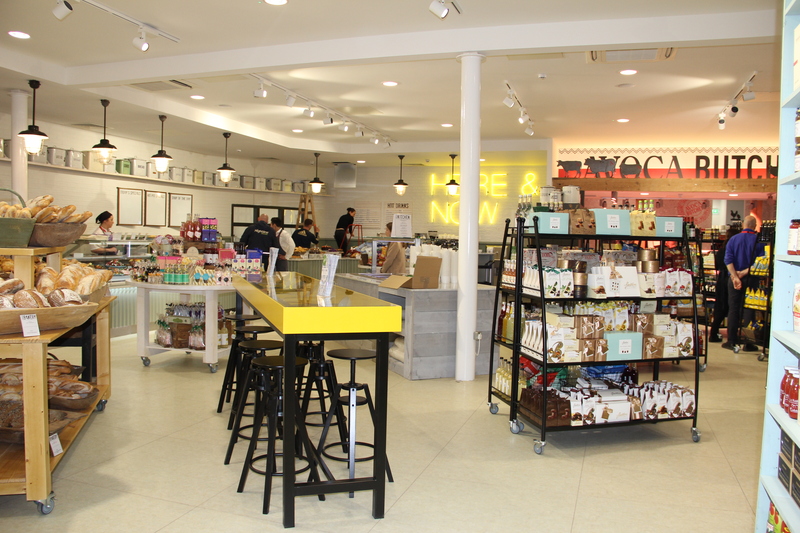 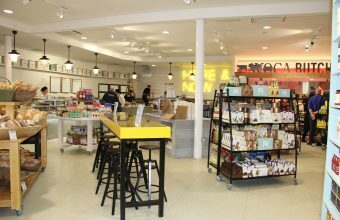 In the Food Hall, you will find a gourmet juice bar, artisan breads and pastries, home made pastas and a deli to die for. 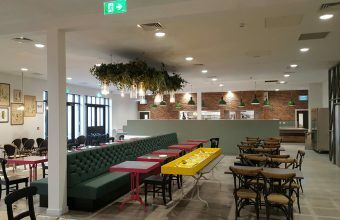 Similar to Kilmacanogue’s Sugar Tree Café or the Birdcage in Avoca Rathcoole, Fork Café will be a self-service café. 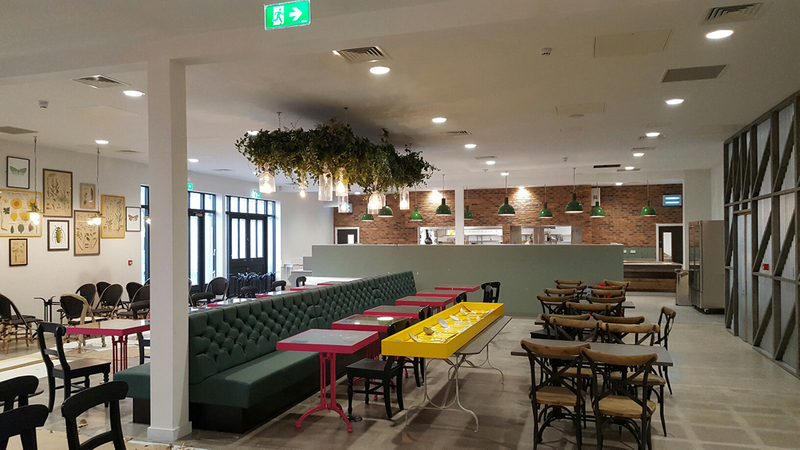 The café will seat 200 indoors with additional outdoor seating terrace with its own pizza van. 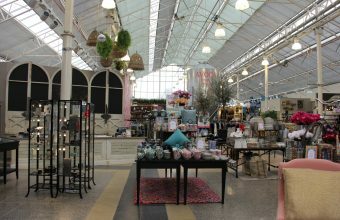 Short-listed for Fitout Project of the year – Retail at the recent fitout awards.